Should the Texans change their draft approach after signing Matt Kalil? 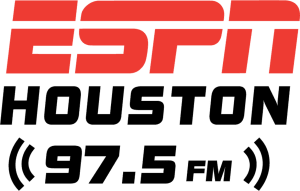 Charlie Pallilo, Fred Faour, and Raheel Ramzanali discuss the Texans signing tackle Matt Kalil and weigh in on the likelihood of the Texans drafting a tackle in the first round of the NFL Draft. Will this signing give the Texans some flexibility when they pick at #23, or will they upgrade the o-line regardless of which cornerbacks are available?